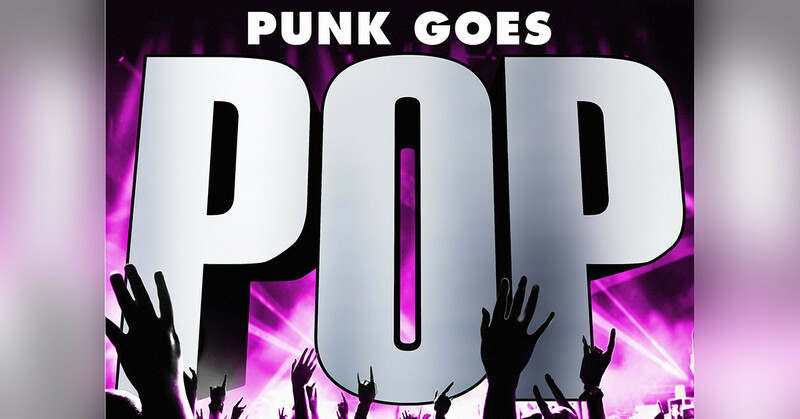 Punk Goes Pop Vol.7 is finally here! It features State Champs, Too Close To Touch, Andy Black, Seaway and loads more covering songs by the likes of Justin Bieber, Ed Sheeran and Bruno Mars, and it's SO GOOD. Listen to it in full right here. You can also watch the video for Dance Gavin Dance's cover below.